Resin flooring is produced by a chemical interaction between two polymers and is stronger than concrete when fully cured. This makes them very tough and flexible under stress and also gives good impact thermal shock resistance. Because of their ability to dissipate stress this can increase the load bearing limit of the concrete underneath. 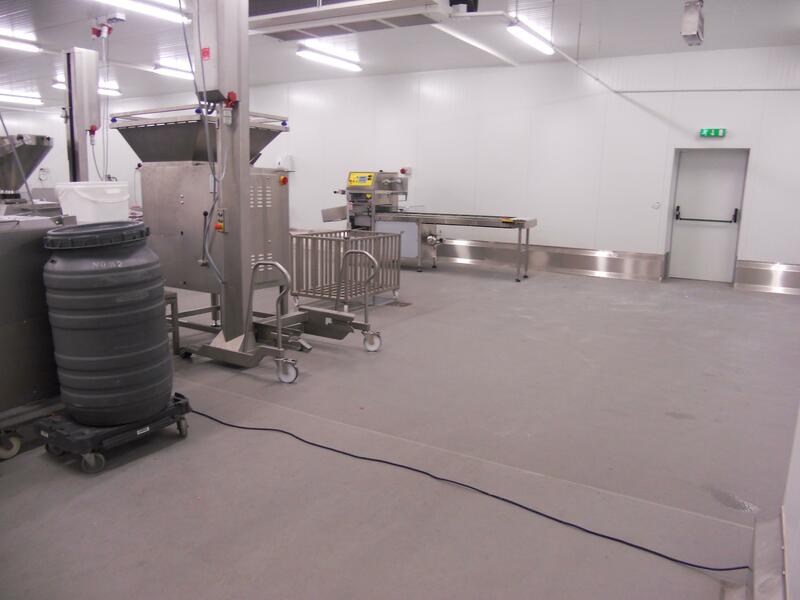 Resin flooring systems form a seamless, impervious and easily cleaned floor surface which will not harbour bacteria and are resistant to cleaning chemicals. Ease of cleaning and longevity of resin systems can substantially reduce maintenance costs. They are also resistant to a wide range of chemicals including acids, alkalis, solvents, oil and petrol. They will also prevent chemical spillages attacking the concrete underneath. Resin systems are available in a wide range of colours including decorative quartz and flake systems. Different profiles, produced by using graded aggregates, are available to provide a high degree of slip resistance in wet and greasy environments. There are various types of resin flooring systems available to suit all budgets for industrial commercial and domestic applications. 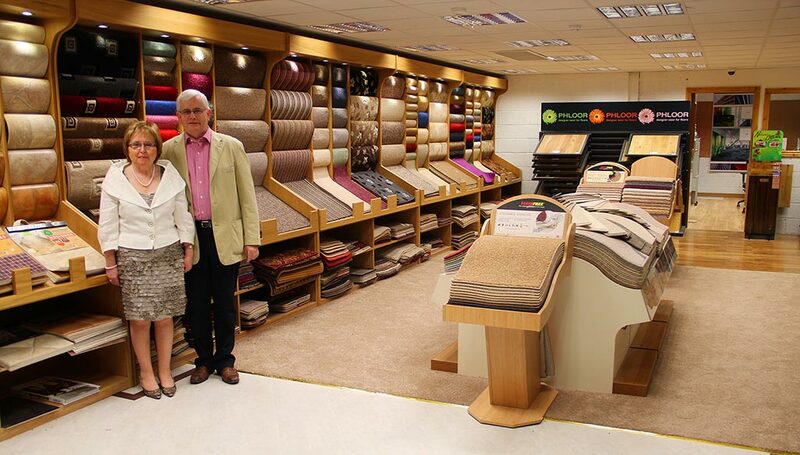 We can also produce bespoke systems tailored to your specifications and design.